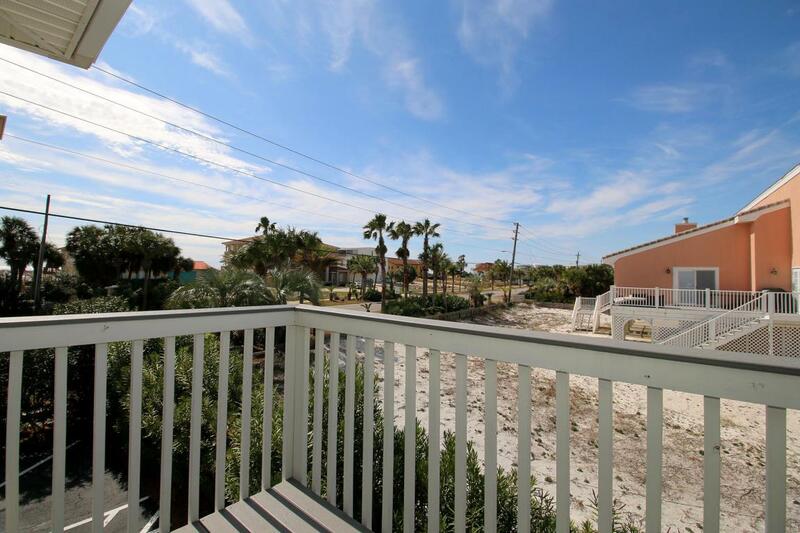 Amazing 2BR/2BA located across the street from the Gulf w/ view of the Harbor & Gulf from every room. 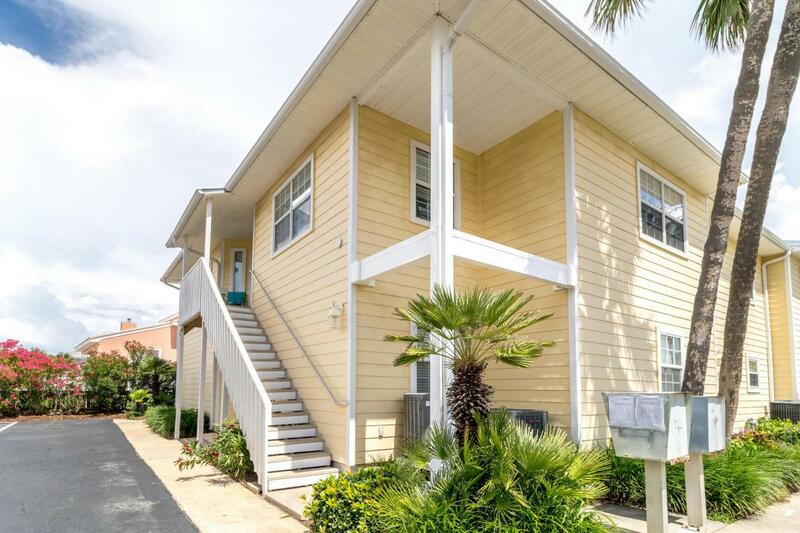 Recently updated w/ New Berber carpet, appliances, TV's, & Travex balcony. As you walk into this condo you are greeted by a large open living space with plenty of light. The kitchen features white & stainless appliances, plenty of cabinet & countertop space, and two breakfast bars. Contemporary chandelier in the dining area overlooking the entrance to Holiday Isle. The master suite features two large closets & a private bath. The 2nd bedroom has a large walk-in closet/owner's storage. There is also extra storage in the hallway & a full bath. 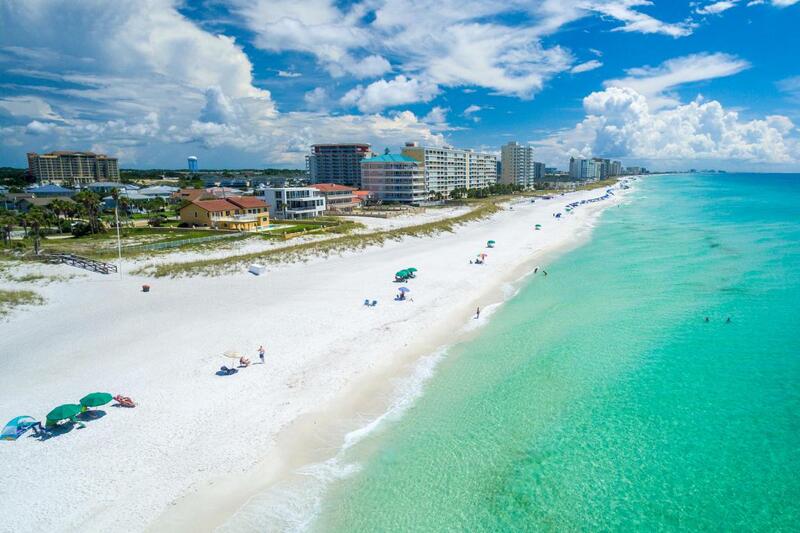 Destin Sands features a 28Ft boat slip & dock and is located on Holiday Isle. 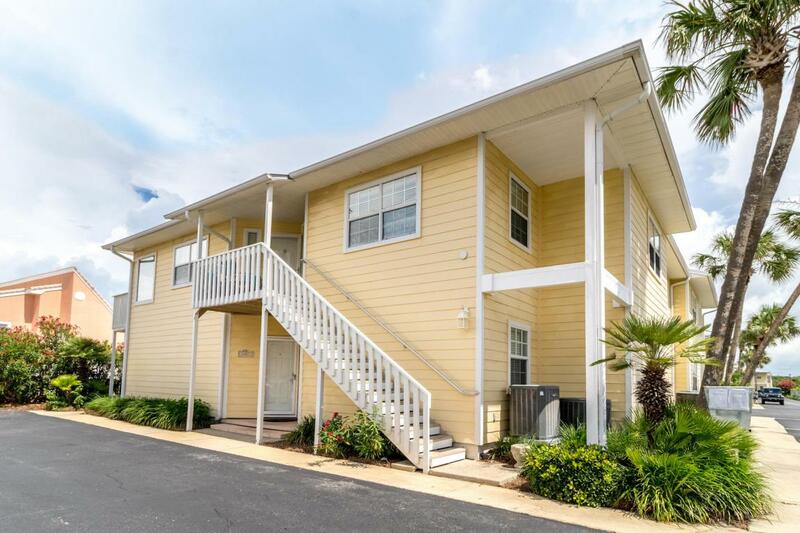 This unit has amazing rental history, bringing in $50,000+ a year.